There were numerous popular films centered around retail businesses such as Elf and Mannequin. Now, companies are contemplating the production of short films or story-like commercials that center around their specific business. Idris Elba recently starred in a Squarespace commercial and FKA Twigs was in a commercial for Apple’s HomePod. 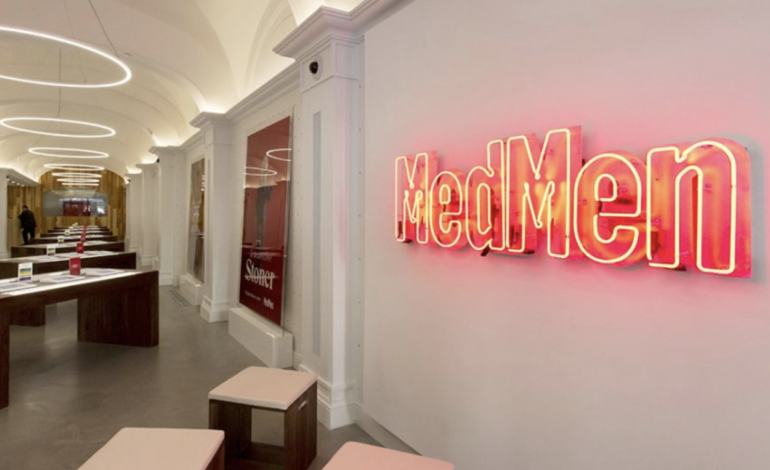 MedMen, the cannabis company, will be creating a movie centered on the history of cannabis from the time before prohibition to the present, according to The Hollywood Reporter. Spike Jonze, who wrote the Oscar-winning screenplay for the 2013 film Her, will be directing the company’s short film. Jesse Williams, from Grey’s Anatomy, will be featured in the film. Jonze and Williams visited the dispensary last week in Los Angeles. They are both represented by Creative Artists Agency. Many of the short’s details are yet to be disclosed. It will be interesting to see how much of the film is self-promotion for the company and how much is increasing public awareness of cannabis and education about the industry as a whole. We have yet to hear how the movie will be distributed and reach audiences nationwide. The dispensary is doing well for itself with 19 locations in New York, California, Nevada, Arizona, and Florida.